We’ve seen a few shifts in social media in the past decade. From connecting with people we know, to reaching out beyond our inner circle to add to our hundreds of Facebook friends. Now we see a recent tightening of our social spheres again to include only closer friends and family. But there are some of us who still like the allure of branching out and meeting new people in an AOL chat room kind of way, but, you know, cooler and more modern. 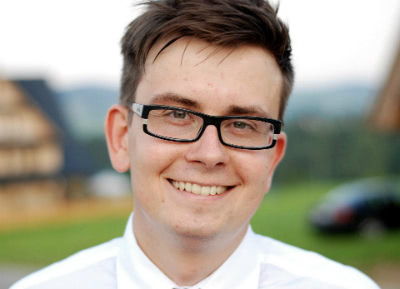 Hello, talk.io. Remember how exciting it was to chat with random people online back in the day? OK, so it has a slightly sinister reputation now, but the novelty is still there. We can be whoever we want to be without worrying about what our inner circle will think. 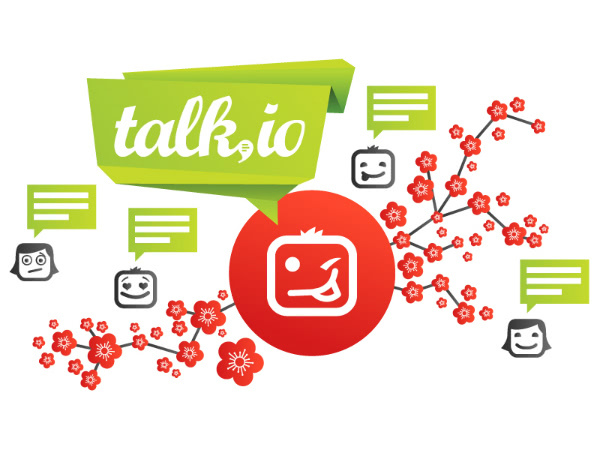 Talk.io (combination of “talk” and “Tokyo”), is an up-to-date internet chat application that integrates our social networks to find the best matching algorithms to create a fun (and safe) way to meet new people outside our inner social circle. With talk.io’s algorithm matching mechanism, you experience a sense of online serendipity when you meet people from around the world who have similar interests, likes, etc. With talk.io, it’s not so much a random virtual encounter as it’s connected fate. The site doesn’t want your experience to be complicated either, so it’s designed with a low entry hurdle to the main chat feature so you can search new people and carry on conversations easily. I wish all new encounters were this simple. 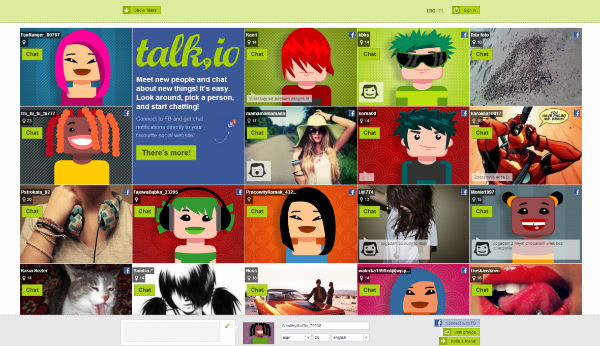 Talk.io’s built-in integration to other social networks (LinkedIn, YouTube, FourSquare, etc.) help find groups of interest for you and connect you better with other talk.io users. Extensive Facebook integration makes it easy to see which talk.io users are online so you can send them an instant request to chat straight through your Facebook inbox. One of the most fun features of talk.io is creating your own identity (fake ones are totally cool too). Upload an image, pick a nickname, specify your gender and age, and start getting connected to your serendipitous internet friends. The site is currently kicking it MVP-style with only the most important functionalities available to see what users think. If you’re looking for a fun way to connect and chat with a further stretching online community, ditch your inner circle and check out talk.io.